How do you move a car from one city to another with no need to drive all the long way and no hassle? To do this, many people use car shipping services. It is an easy and affordable way to ship a vehicle to a place it would be too expensive and inconvenient to drive to. There’re many companies that provide auto transport services. They have different rates and specialize in various kinds of auto transport. So a new customer has to be careful when choosing who to ship with. You have to look for a car transport company that is responsible and works with your kind of vehicle. Denver Car Shipping will deliver your car anywhere in the US. We work with all makes and models of cars. With us, Denver Auto Transport is never stressful as we take care of every step in the process. Our customers usually use our Denver Auto Transport services more than once as they know that we are trustworthy. We work with dealers and auctions, as well as businesses and individuals. We offer a full specter of Denver Auto Transport services to our clients. Starting with Open Auto Shipping and ending with Exotic Car Moving, we can do it all. We can also provide Expedited Car Transport. If you have no time to wait for the pick-up, that is the best service for you to get your car shipped on time. There will be no scheduling issues with Denver Car Shipping! 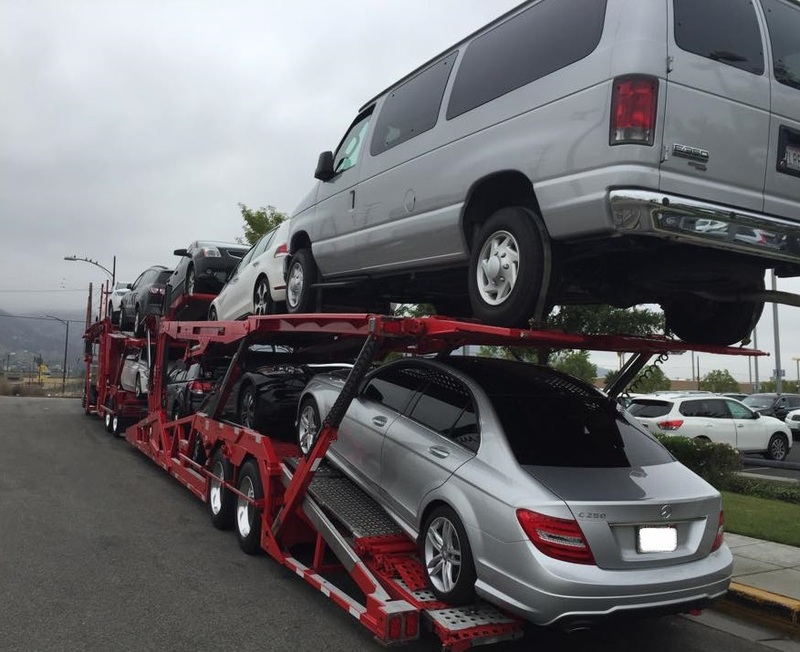 Our high-quality Denver Car Transport is also really affordable. Contact us and get a free Denver Auto Shipping quote – over the phone or online. Our live agents will work hard to get you the best available rates. We also provide special discounts to many of our clients. Get your car shipped safely with us!